UFC announced that an investigation into allegations of domestic violence against heavyweight Travis Browne is now complete. Conducted by a former FBI agent with more than 25 years of experience, the seven-week investigation included interviews with multiple subjects associated with the principals, as well as the principals themselves. 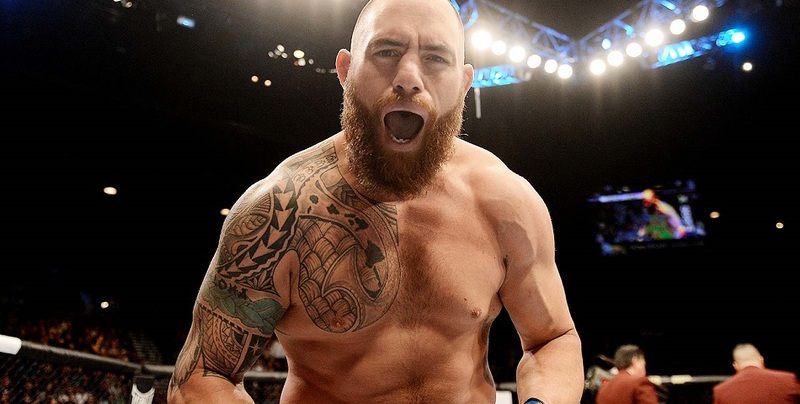 The investigation found inconclusive evidence to support claims of alleged domestic violence involving Browne and inconclusive evidence that Browne had violated the UFC Fighter Conduct Policy. As a result, UFC has lifted Browne’s temporary suspension and anticipates him returning to competition in the coming months. UFC takes allegations of domestic violence very seriously, and they will be investigated for their validity. If proven true with facts, it will result in swift action on our part. As part of his nearly two-month investigation into the Browne matter, the investigator and his colleagues interviewed nearly a dozen individuals located in several states. The interviewees included the principals of the investigation, former spouses, individuals with close personal relationships and health-care professionals. Additionally, the investigator obtained various forms of electronic data reflecting interactions of the principals with each other and third parties. The investigation also included electronic and hand searches for relevant civil and criminal records, law enforcement service-call records and the like.